My milkweed seems to be a magnet for aphids every year and yet I don’t worry too much since they seem to disappear later in the year. 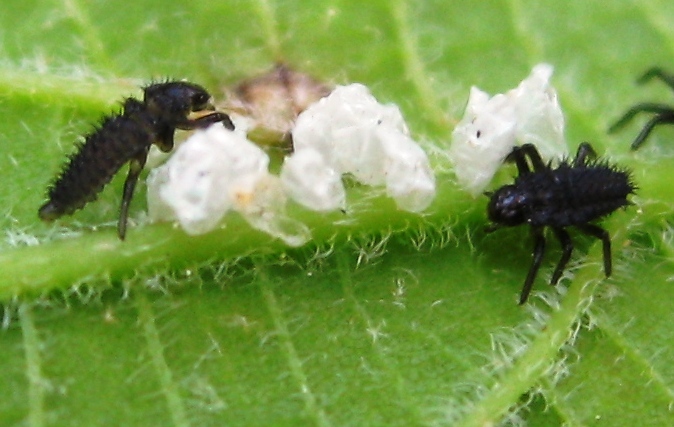 One of the reasons is that these aphids have Lacewings as predators. 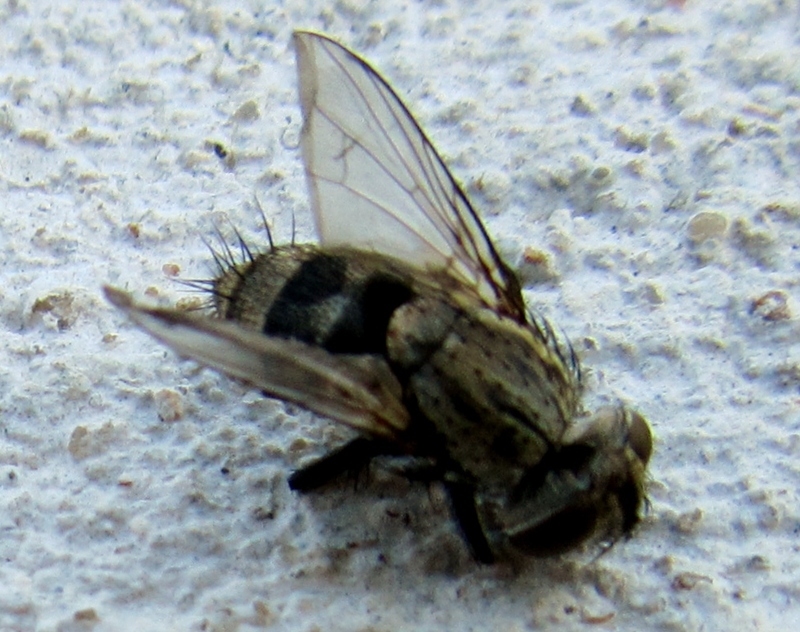 According to the video below Lacewing larvae can eat 200 to 300 aphids. 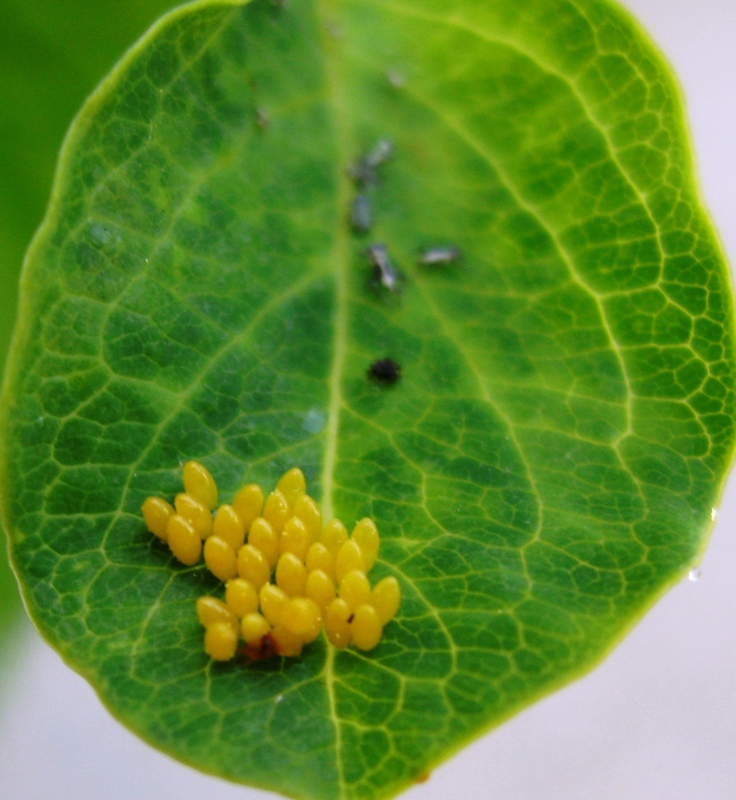 It’s interesting that the Lacewing eggs are mainly where there are aphids and not on milkweed plants without aphids. 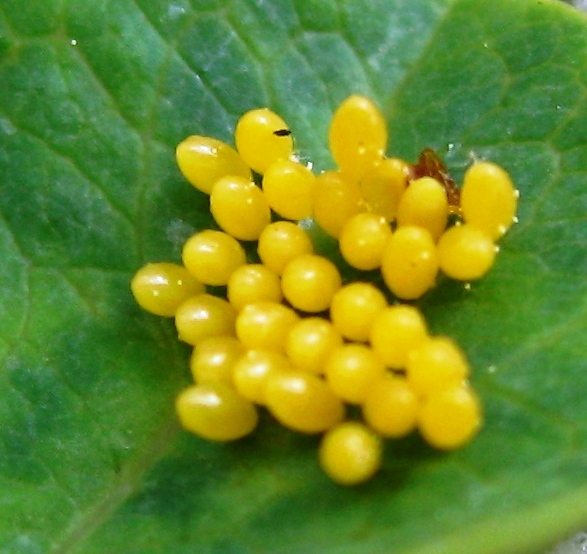 This picture comes from one of my plants, so you can see that these eggs alone could easily eat 2000 aphids. Lacewings will eat also small caterpillars, but they certainly will have plenty aphids to eat before they find my caterpillars. On my milkweed, if I find any Monarch eggs I usually put them in a cage to protect them. 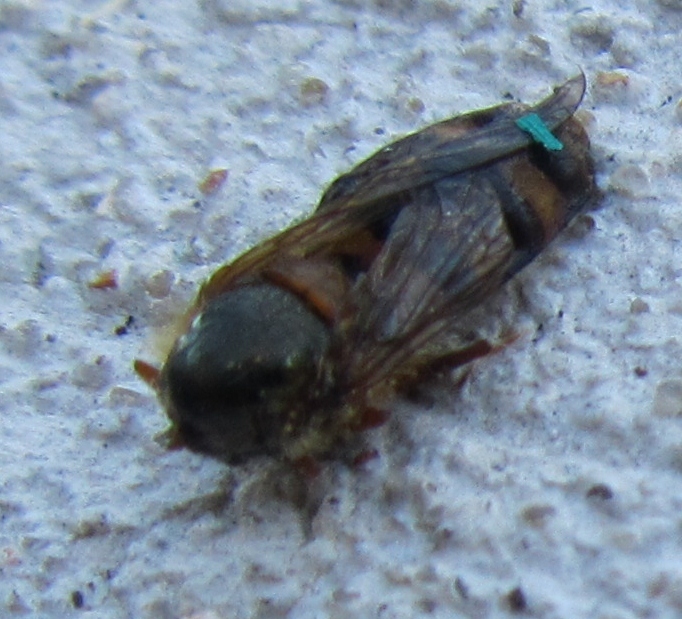 All of the cabbage white caterpillars that I brought inside to raise ended up already being parasitized by the wasps in the picture. I estimate that each caterpillar was the host to 15 – 20 wasps. No wonder we don’t see more butterflies in the garden. I brought some cabbage white larvae inside to show to a group and a couple of days later when I looked at them I saw all these cocoons in a bunch. I can’t quite figure out how they got there since I didn’t see them before. 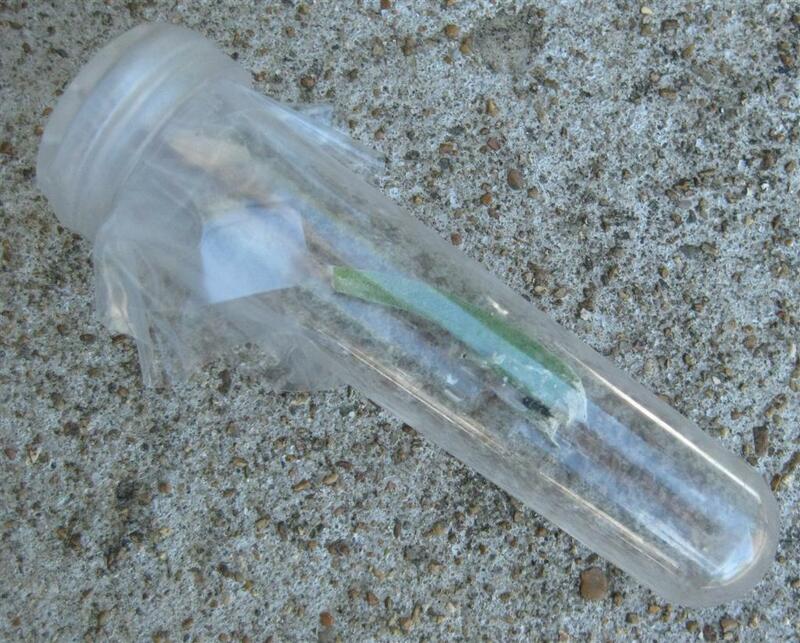 Right now I’ve got the cocoons in a sealed container to see what emerges – we’ll keep you posted. There’s also that little red blob near the top – I’m not sure what that is either. 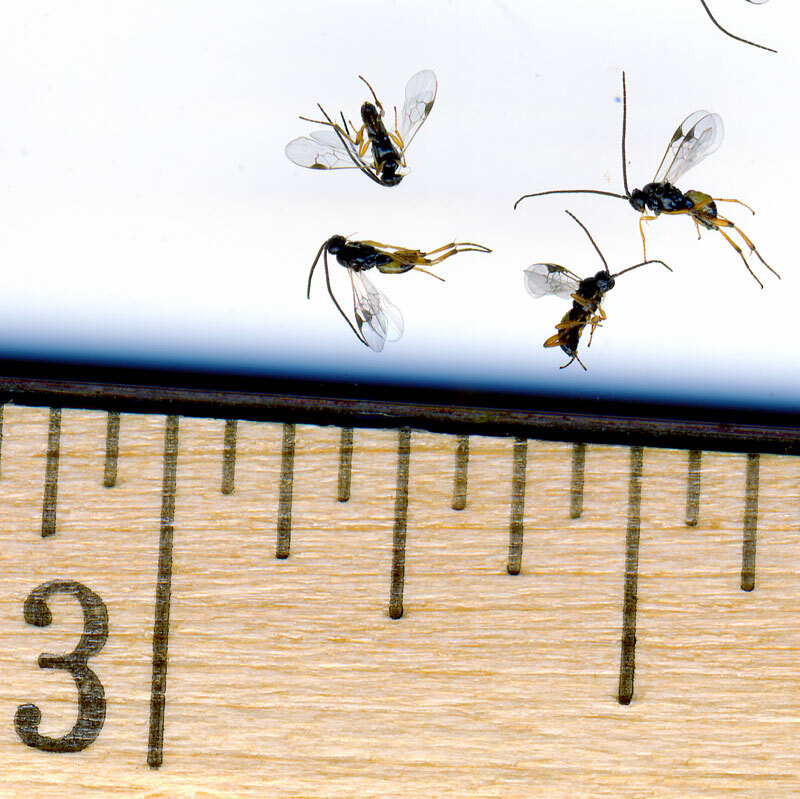 I’m guessing these are wasps. 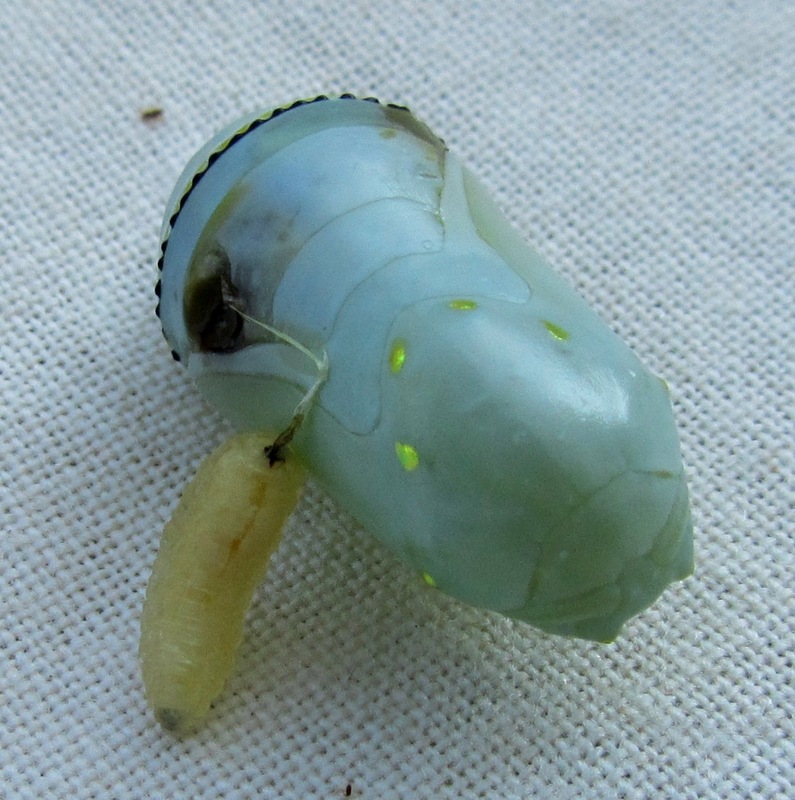 The larvae were inside one of my caterpillars and emerged in this form. 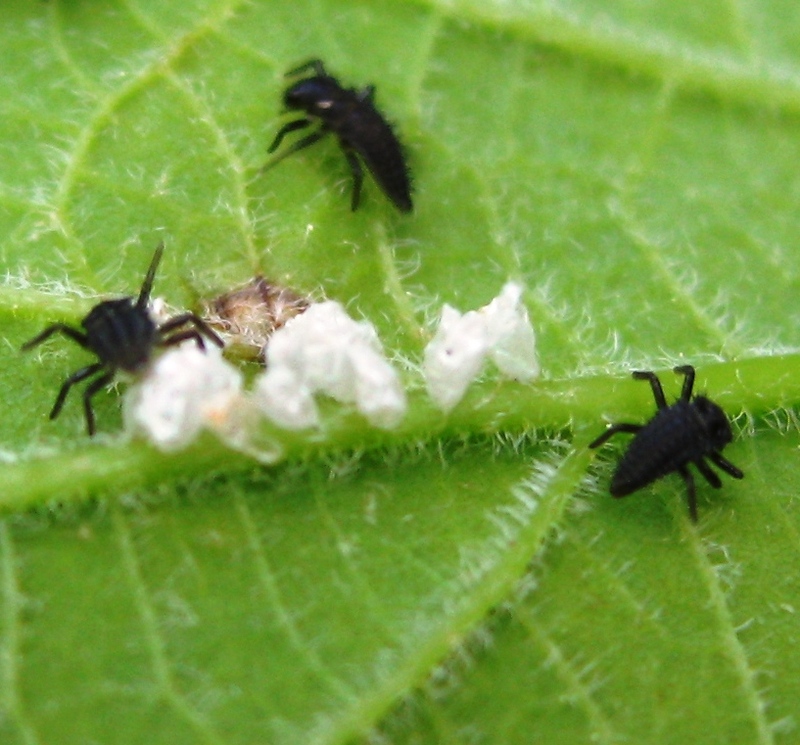 The good – I found the ladybug eggs on my honeysuckle which is infested with aphids. 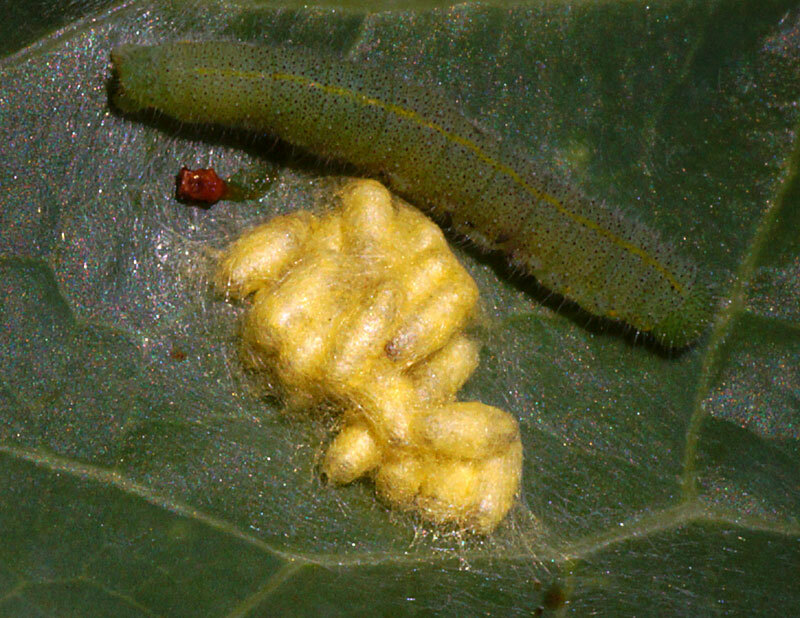 The bad – I found the larvae hatching out on my hackberry tree – they might attack my small American Snout larvae, so I moved them over to the honeysuckle. While it’s definitely a possibility that ladybugs might attack small butterfly larvae, in general they probably are much more beneficial than a problem. 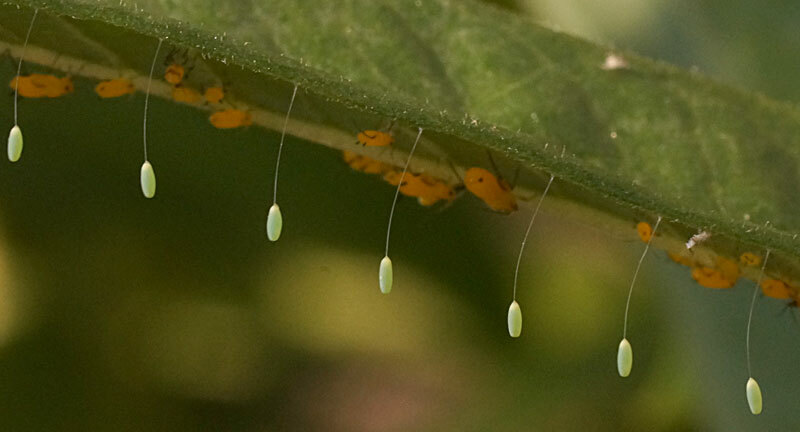 This year my Red Honeysuckle is infested with aphids and these ladybug eggs and larvae are certainly welcome to help control them.